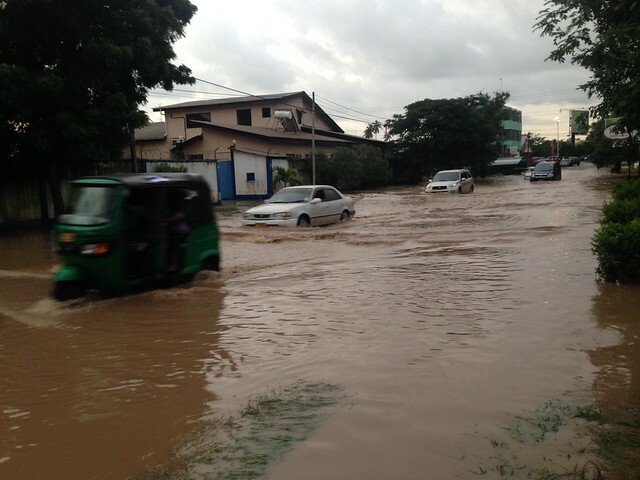 For the past 5 days it has been raining non-stop in Dar es Salaam, causing damaging floods across the city. Schools and hospitals have been closed, roads washed out, and business forced to a standstill, making the city loose billions of shillings. In Jangwani neighborhood, a bridge that connects the city to its outskirts was totally submerged in water, causing the police to close the road for more than 24 hours. In the last week, 3 people were reported dead as a result of their houses being submerged underwater. 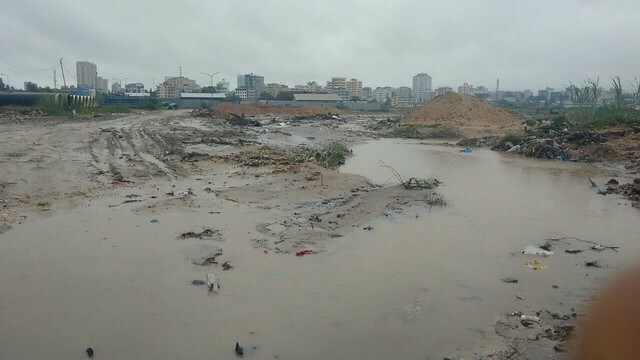 The floods come every year to Dar Es Salaam, one of the fastest growing cities in Africa, but a lack of adequate planning means these natural floods become man-made disasters. The current mapping by HOT is a huge step forward in disaster planning and response for the city. 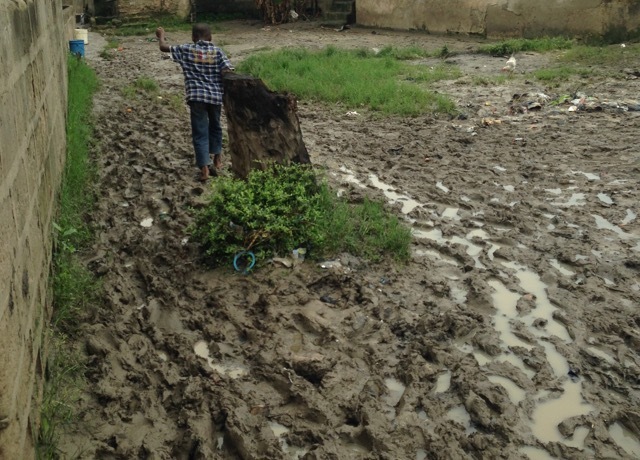 This summer, Dar Ramani Huria (Swahili for "Dar Open Map") is mapping 17 flood-prone wards of the city. The maps will then be used to run flood impact scenarios, using open source tools QGIS and InaSafe, a free software that allows users to run natural disaster scenarios. These tools require highly accurate maps of flood prone areas, allowing decision makers can better plan for and respond to such disasters in the future. While the flooding has made the work of local mapping teams more difficult, as some of the areas of the city have become unreachable, it has also made the critical need for accurate maps of the cities flood prone areas even clearer. Right now in Tandale, a slum area where our local HOT team is currently working, roads are impassable and deep mud makes even a short walk to school impossible. In Mkunduge Sub-Ward, the building that houses the office of the local leaders is half way under water. Through Dar Ramani Huria, the community is being empowered to map their own neighborhoods, where they also identify the flood prone areas. This community involvement contributes to disaster awareness and planning at the local level. It is also important to note that its not only in Tandale, a low income are of the city, that is affected by the flooding. Even the posh areas of Dar es Salaam, like Mikocheni, home to big shopping malls and international embassies, is also affected. Such a big problem holding back development in one of Africa’s most dynamic cities requires an equally large collaborative effort solve.